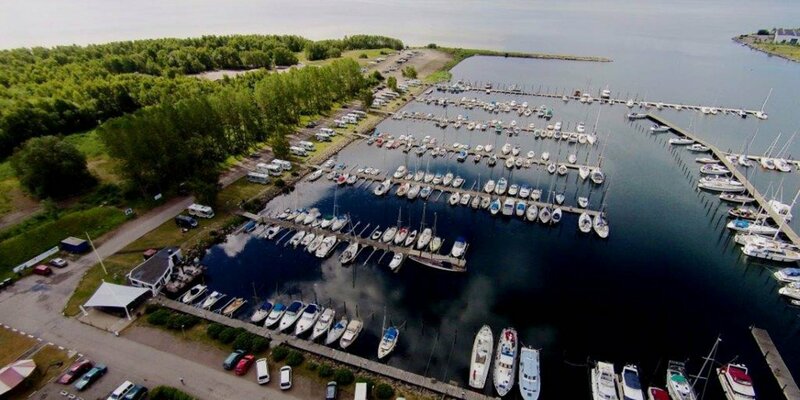 The marina of Skanör has just over 160 berths and is located only half a mile from the town center. Skanör is a very popular landing place for boaters. The neighboring beach Skanörs Havsbad, a café, a restaurant, a fish smokehouse, the art gallery Engleson and various events create a charming atmosphere and made the marina a popular tourist destination. Unfortunately, in the harbor are only a few berths for guests. 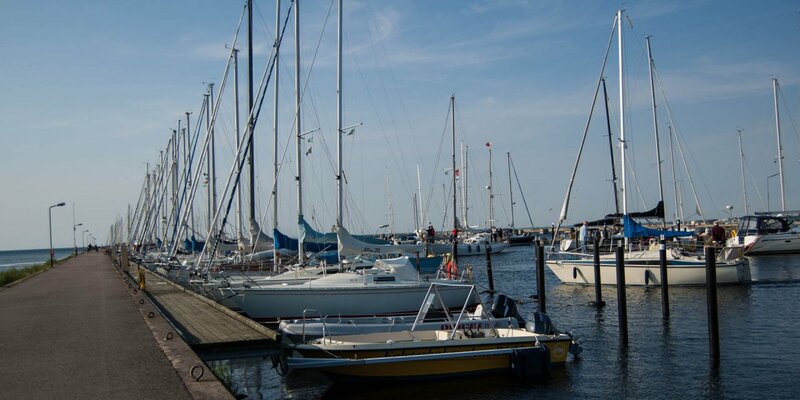 The next possibility to get a guest berth is the marina on the Falsterbo Canal. Although there was a great transregional fish market in Skanör in the Middle Ages, the merchants were without a harbour at that time. They anchored their ships within a short distance to the beach and the goods were transported by wagons through the shallow water. Today's harbor was built in 1877 and passed to its determination in 1881. 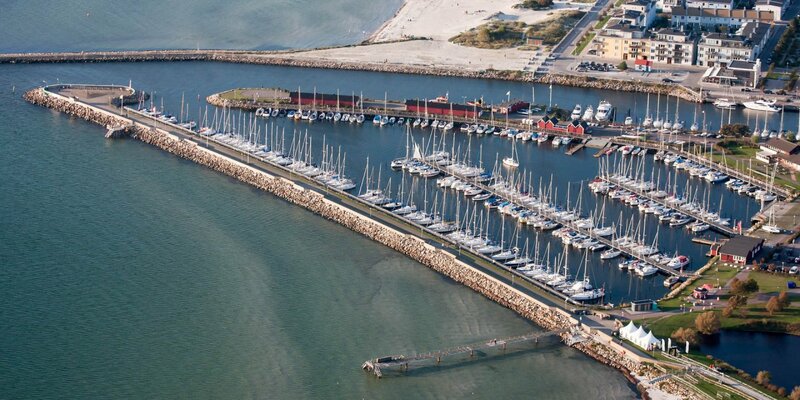 Shortly after commissioning of the port the attempt was made to set up a regular service with fast sailing ships to Mölle and Barsebäck in competition to the new steamship line. 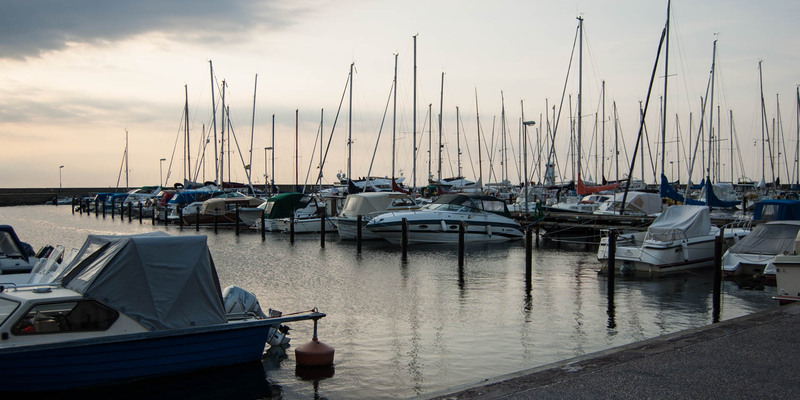 In the first half of the 20th century, the harbor was still primarily used by professional fishermen until the fish population were greatly diminished in the Öresund.